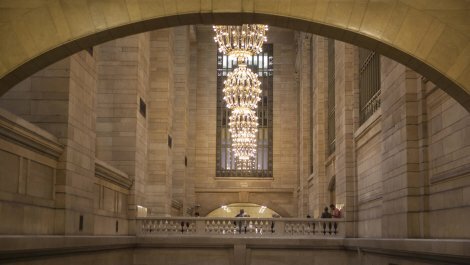 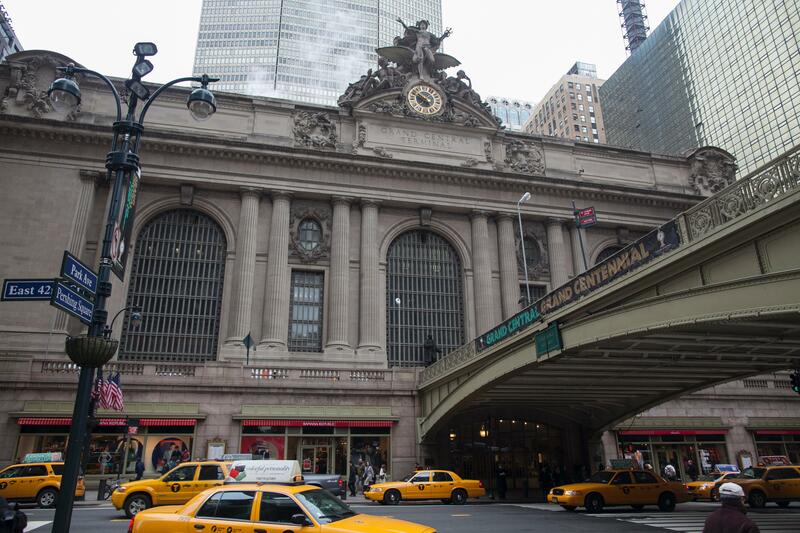 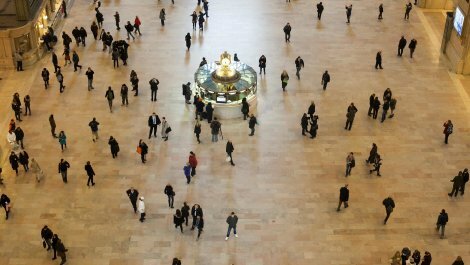 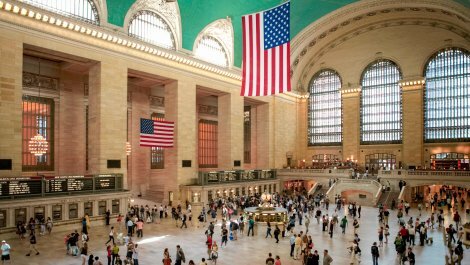 With its Beaux-Arts facade on 42nd Street and its expansive main concourse, Manhattan's Grand Central Terminal is one of New York City's iconic landmarks, a wonder of architectural achievement. 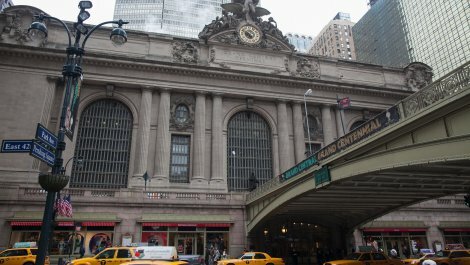 It was also an engineering innovation that utilized electricity instead ofsteam power, allowing revenue-producing buildings to be constructed, helping to offset the station's enormous cost. 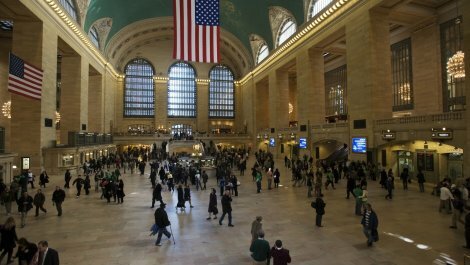 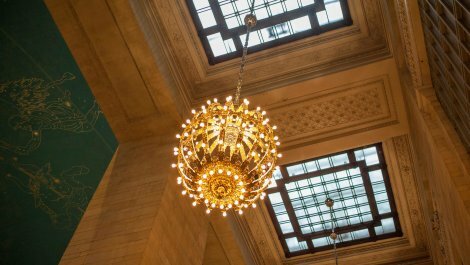 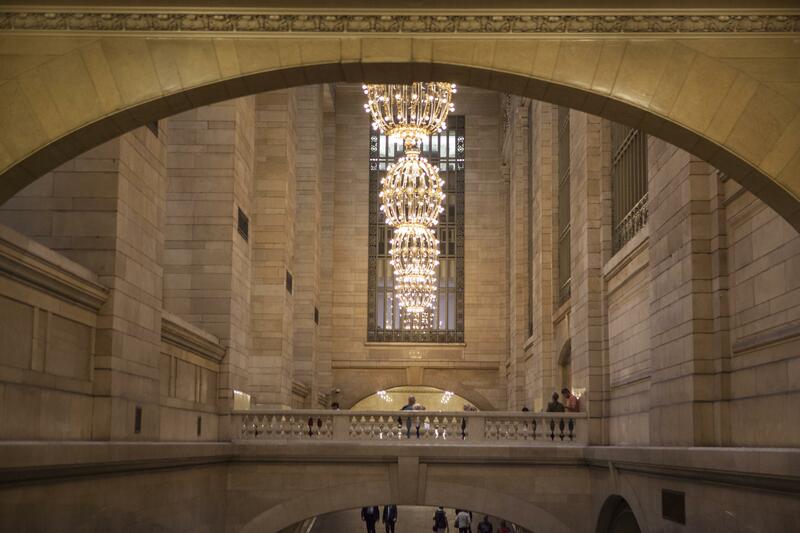 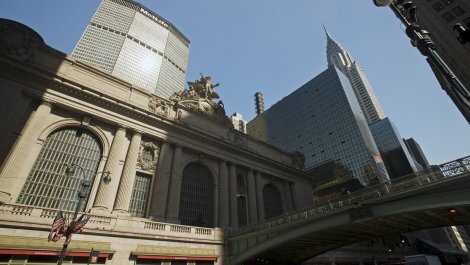 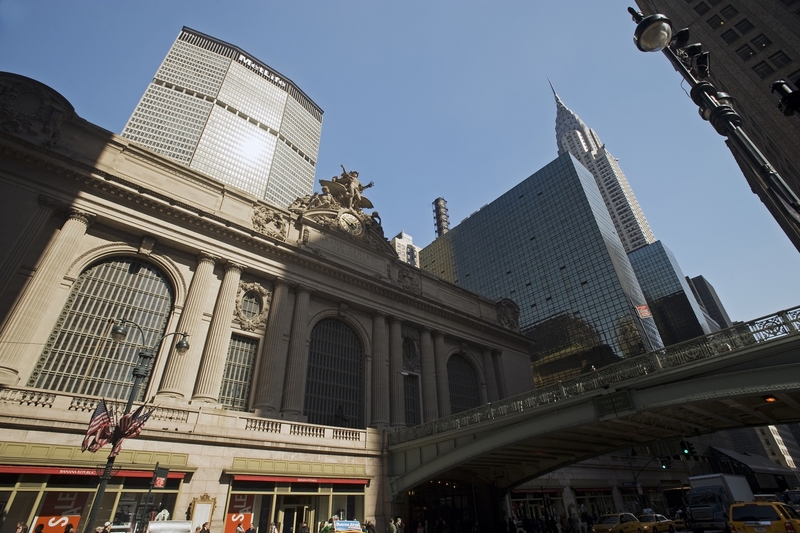 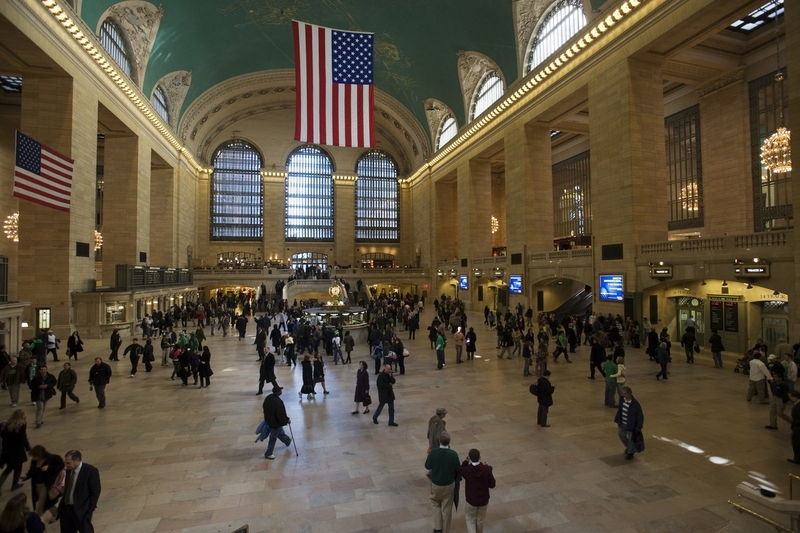 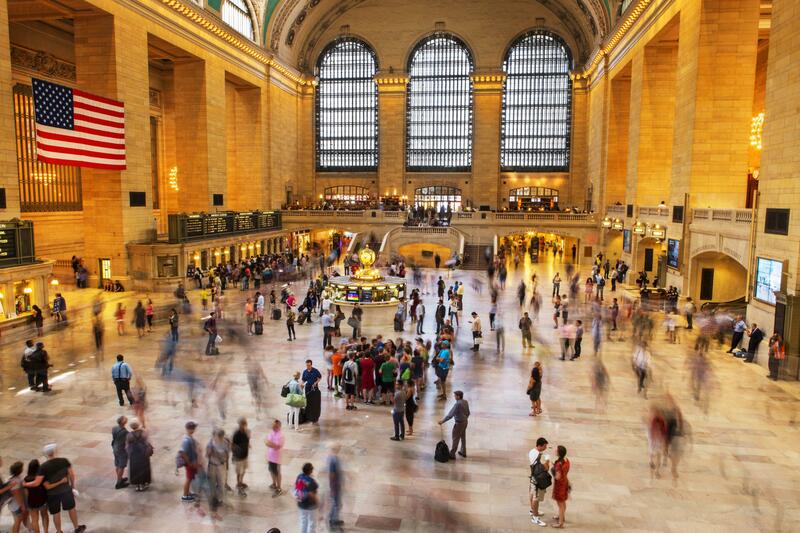 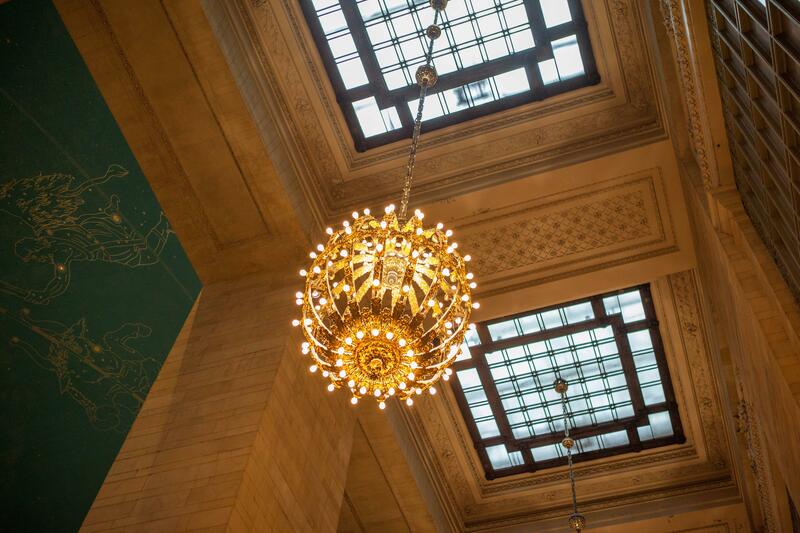 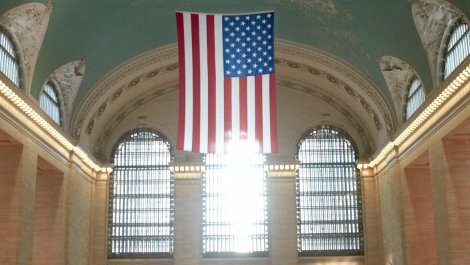 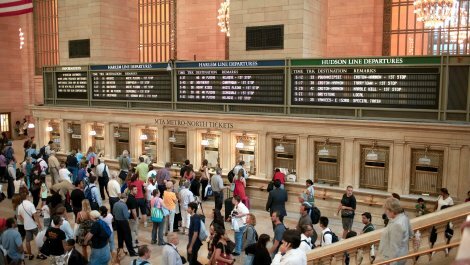 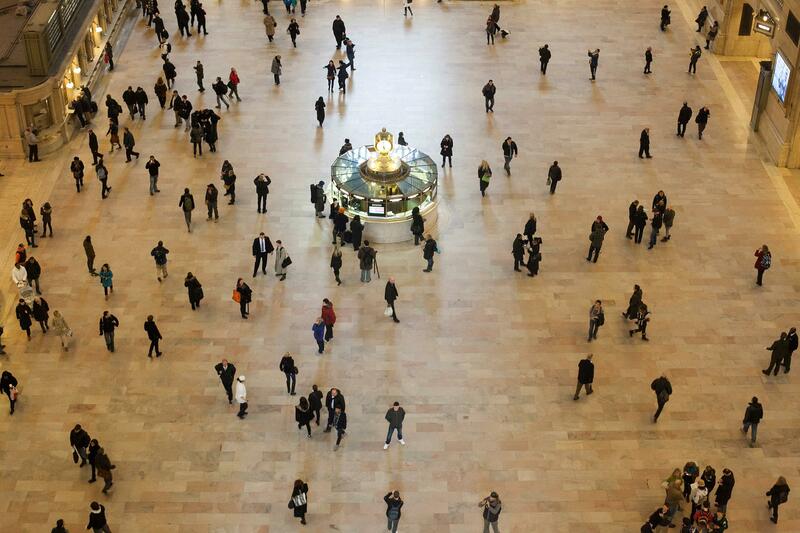 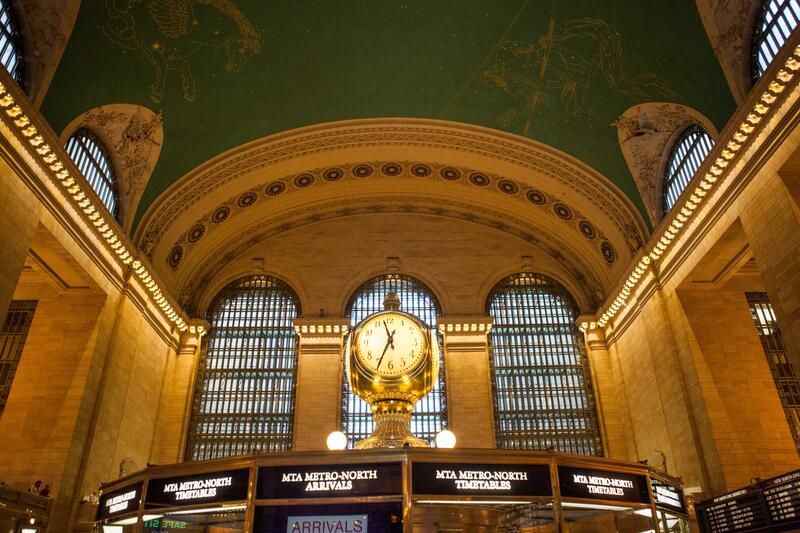 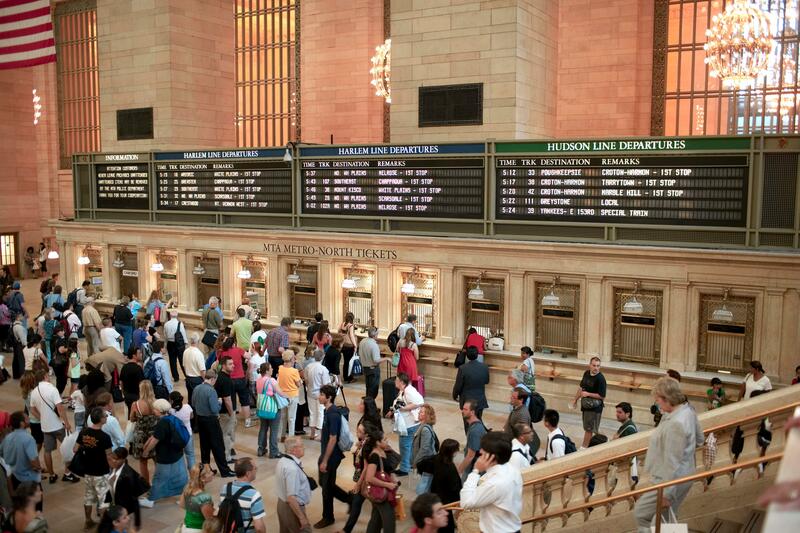 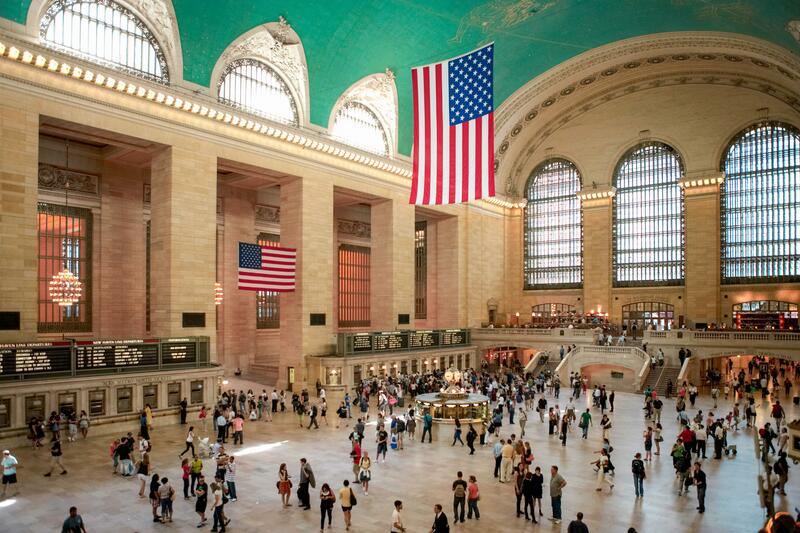 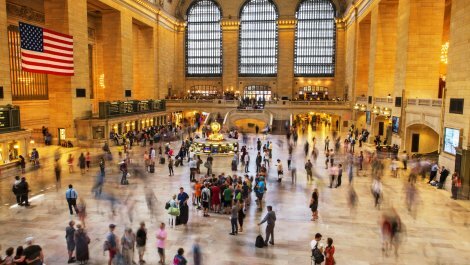 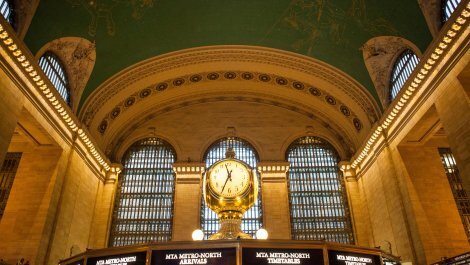 The largest railroad terminal in the world, Grand Central celebrates its 100th birthday in 2013.